Surprisingly, there was two soundtracks released for this game. 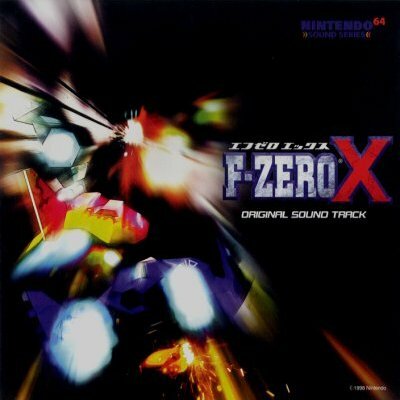 The first: "F-Zero X Original Soundtrack" was released September 18th, 1998 and had 29 tracks in total. It featured every music track from the game. It was composed by Taro Bando and published by Pony Canyon. You can view a review here , although there seems to be some text encoding errors. 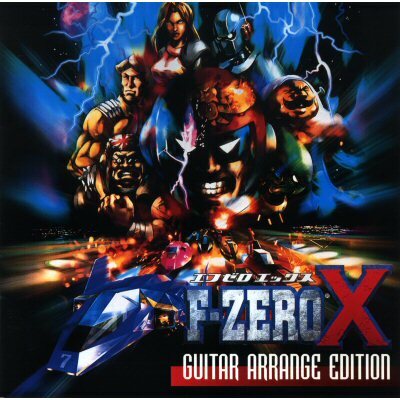 The second: "F-Zero X Guitar Arrange Edition" was released quite awhile after the original soundtrack on January 27th, 1999. 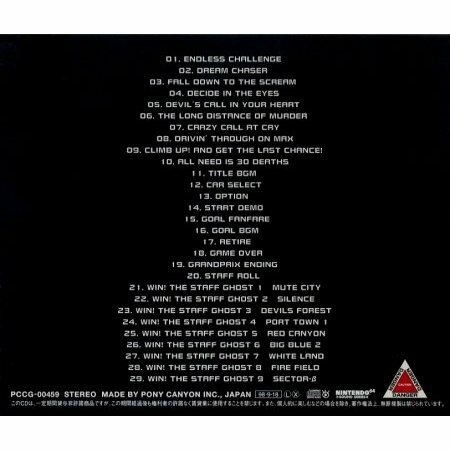 This soundtrack contained 10 tracks of different guitar version of some of the music in the game, well, at least that's what I assume; there is no real information on it. It was composed by Taro Bando, Shuku Wakai, Naoto Ishida, and Yumiko Kametani. Arranged by Ryuichi Katsumata, Taro Bando. And published by Media Factory/Player's Planet. There is a review available here , which hopefully will give you a deeper look into this fairly obscure soundtrack.